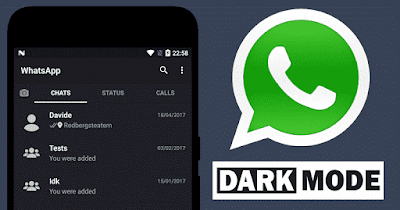 WhatsApp Android app soon got a Message forwarding information feature And Dark Mode. 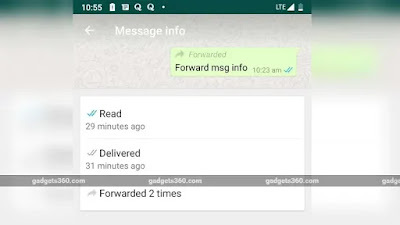 Whatsapp Message forwarding information feature will inform the user about how often the message has been forwarded. Apart from this, Frequently Forwarded, which is a type of label, it will appear only on those messages which will be forwarded more than four times. However, the feature has not been enabled yet. But it seems that one of these features has been provided through open beta channels for all testers. 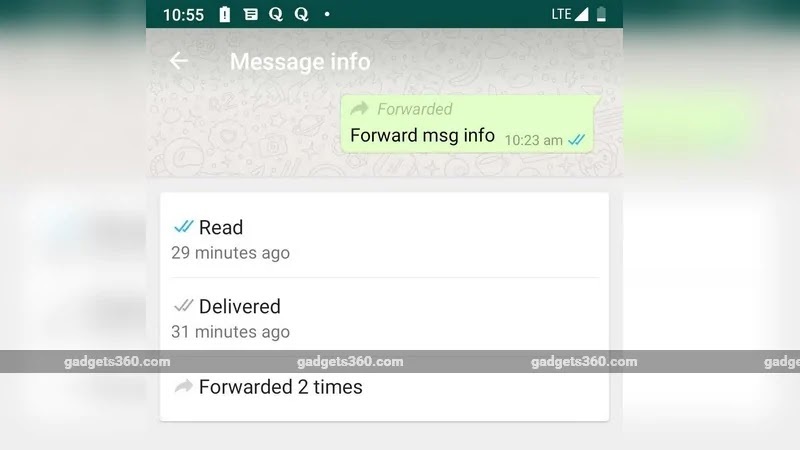 In WhatsApp beta update (version 2.19.87) it is showing how often the message has been forwarded. Apart from this, there is also a dark mode feature available in WhatsApp with updates. 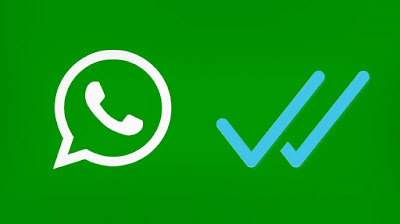 This feature was 'By default Disable' in beta build a week ago but WhatsApp Beta version 2.19.87 update finally enabled the Message Forward Info feature. Any users who have got beta updates will be able to see this feature. However, we found that this information is available only when you are the message sender. Press and hold the forward message and then click on the information icon on the top('i'). 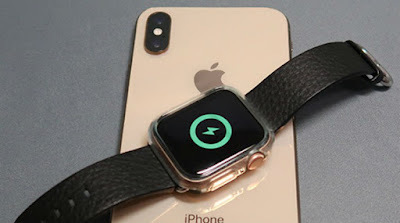 if your messages forwarded more then 4 times then you will not be able to get information about how often the message has been forwarded then there is frequently forwarded tag is Apper instead of it. 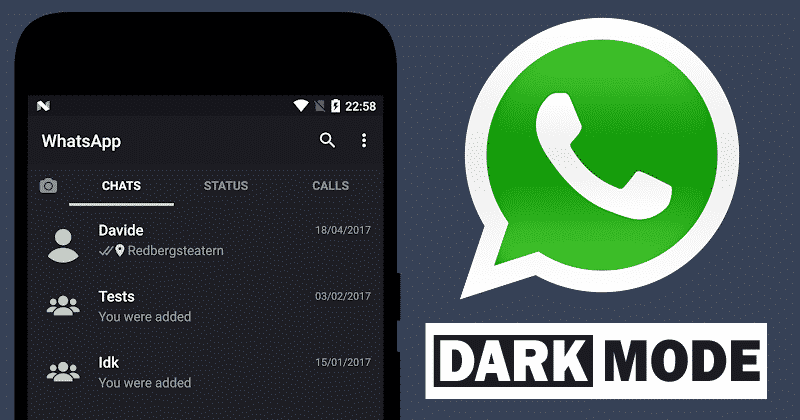 Whatsapp Beta Build Tracker WABetaInfo has also spotted Dark Mode in WhatsApp Beta version 2.19.87. The noteworthy thing is that the Dark Mode feature has not been officially released for beta testers. There is no information in this regard whether the Stable or Beta Update of Dark Mode will be available for Android. So friends tell me you are also waiting for the dark mode update or not.